I’ll be at some events in September and October. Sept. 7 and 8: Belvidere (NJ) Victorian Days. This is a celebration of the Victorian Era in one of Warren County’s delightful towns. Events include tours of local homes and cemeteries, horse and carriage rides, a farmer’s market, military tributes, craft displays, muscle cars, music and an authors’ grove, featuring many local writers. The festival is centered at Grant D. Wall Park, across from the Warren County Courthouse. The authors’ grove is located along Third Street. 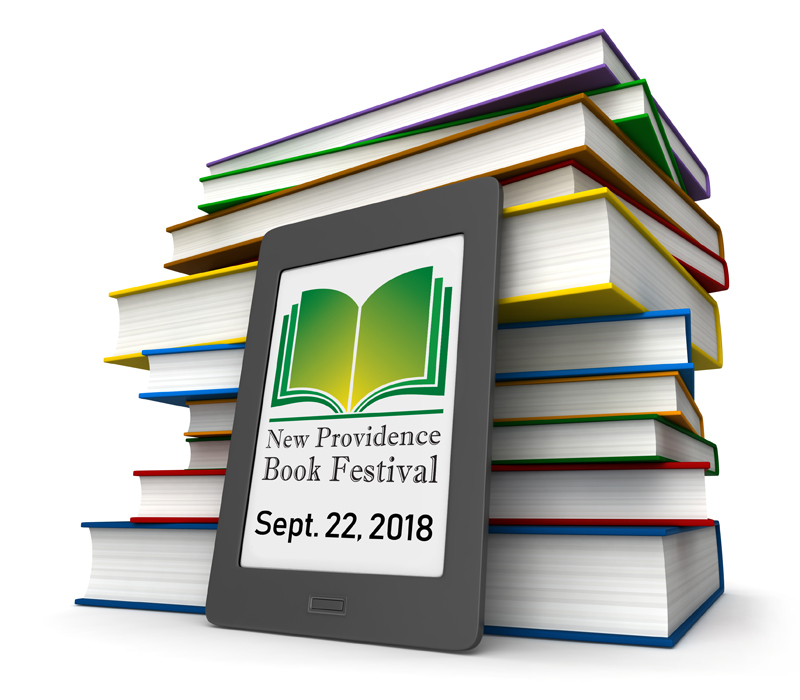 Event hours: Saturday, Sept. 8, 9 a.m. to 6 p.m.
Sunday, Sept. 9, 11:30 a.m. to 5 p.m.
Sept 22: New Providence Book Festival, at the Salt Box Museum at 1350 Springfield Avenue, from 9 a.m. to 3 p.m. This is the second annual festival. It will feature 12 writers in numerous genres, from local histories to children’s books, mysteries, paranormal and science fiction. The event will feature readings and discussions, and book signings. Oct. 13: Indie Author Day at the Margaret E. Heggen Library, 606 Delsea Drive, Sewell, NJ., from 10 a.m. to 4 p.m. The events will feature book sales and signings, and author panels. I’ll be ready to discuss the award-winning Frank Nagler Mystery series, published by Imzadi Publishing, and other works. “A Game Called Dead” was named a Runner-Up in the Shelf Unbound 2016 Best Indie Book contest. Named a Distinguished Favorite, 2018 Independent Press Awards. This entry was posted in BooksNJ2017, Fiction, Greater Lehigh Valley Writer's Group, Hot in Hunterdon; Georjean Trinkle, http://www.sallyember.com, Imzadi Publishing LLC, Michael Stephen Daigle, Mystery Writers of America, www.michaelstephendaigle.com and tagged "A Game Called Dead", "The Swamps of Jersey" Imzadi Publishing, "The Weight of Living", "Who shot the smart guy at the blackboard? ", Audible.com, Audio books, Fiction, Frank Nagler, Independent Press Award, Kirkus Reviews, Lee Alan, Royal Dragonfly Book Award, Shelf Unbound Indie Book Awards. Bookmark the permalink.